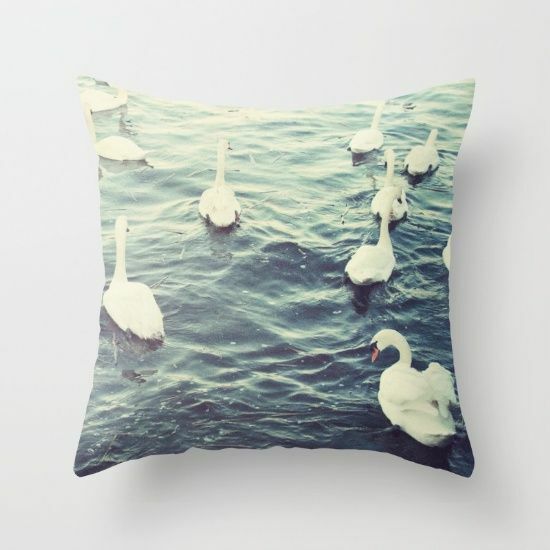 'Impressions of Galway' Collection by ©Yu By Jaesindesign features original image of Galway's iconic Swans at the Claddagh. 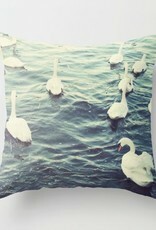 Double-sided print finished with a concealed zipper for ease of care. 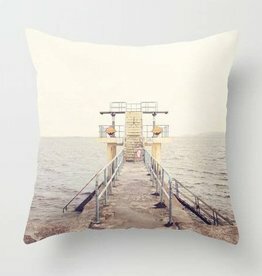 'Impressions of Galway' Collection by ©Yu By Jaesindesign features original image of Galway's iconic Blackrock Diving Board. 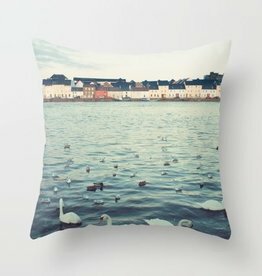 'Impressions of Galway' Collection by ©Yu By Jaesindesign features original image of Galway's iconic Longwalk.